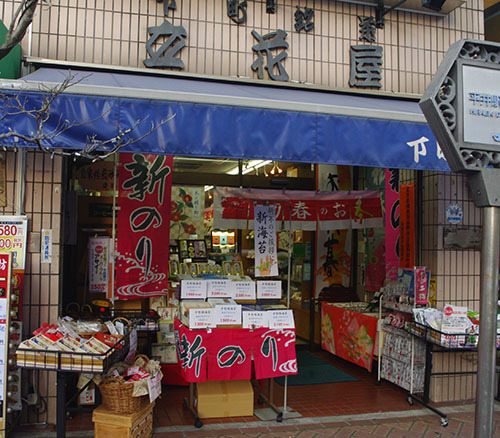 We are a specialist Japanese tea store, established in 1949. We offer a wide range of teas, principally Uji and Shizuoka, for home or office use, and as presents. We have nori, from Ariake and Chiba, all home-produced, and also coffee fresh-roasted and ground on our premises. We are relentless in pursuing perfection for our loyal customer base.